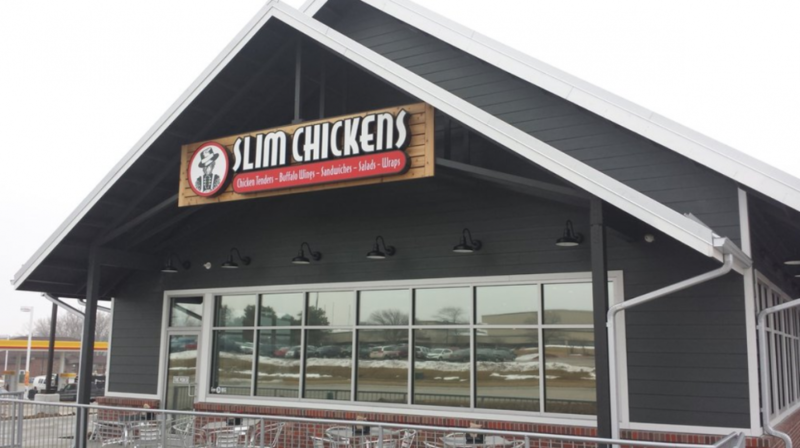 Slim Chickens – Concord Hospitality Inc.
Concord Hospitality Inc. / Midwest Slims is proud to bring the Slim Chickens franchise to Nebraska at its two Lincoln locations. Guests can expect fresh chicken tenders and wings cooked to order and served with handmade dipping sauces made from scratch. Slim Chickens strives to provide the convenience and affordability of fast-casual through a culinary experience with high-quality food in a cool atmosphere. While Slim Chickens was born in Fayetteville, Arkansas, its traditional southern hospitality is equally at home on the Great Plains of the Midwest. To learn more about the company, visit Slim Chickens’ corporate website. Concord’s mission is to be the chosen destination for guests, clients, and employees.